FIFA is to soccer as the NFL is to football as USA Rugby (USAR) is to rugby. The governing body of the rugby world, headquartered in Boulder, has made some serious strides in the last few years—including becoming a full member of the United States Olympic Committee in 2011. Through the Olympic Committee, USAR develops and oversees rugby teams at all levels, including high school, college and nationals. It currently oversees 107,000 active members and four national teams, as well as 15 territorial club rugby unions. But the most glamorous part of its work is cultivating the USA Olympic team for the 2016 Summer Olympics. “USA Rugby has just qualified their men’s and women’s sevens rugby teams to the Rio Olympics in 2016, and this will be the first time rugby has been in the Olympics since 1924,” says Nigel Melville, USA Rugby’s CEO. 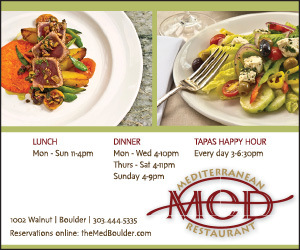 The organization moved to Boulder in 2003 from Colorado Springs, drawn by Boulder’s central location, airport access, university connection and family atmosphere. There are a number of Sports National Governing Bodies in Colorado, especially in the Colorado Springs region, where the US Olympic Committee is based. Rugby is also now the fastest-growing team sport in America, says Melville. 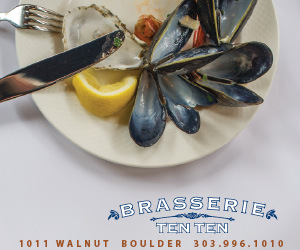 If you want to try this growing sport for yourself, the Boulder Rugby Football Club (also known as Boulder RFC) practices at Tom Watson Park and has teams for youth (coed), high school–age boys and girls, adult men, adult women and senior men. Beginners are welcome. 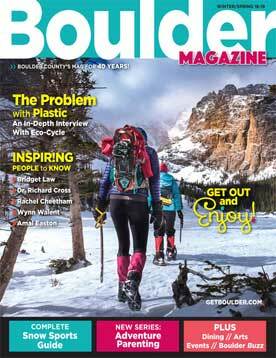 The season runs from April to June; for more information check out www.boulderrugby.com. CU Boulder also has men’s and women’s teams. 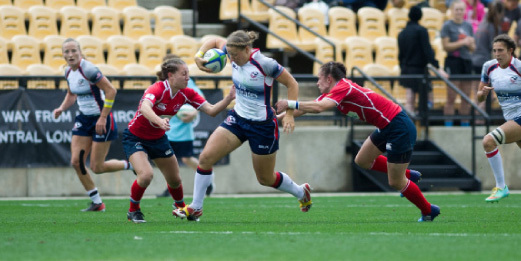 Pictured above: Kate Zackary (center) makes a run for it during the USA vs. Russia match at the 2015 Atlanta 7s.